Ben movie. Reel Life Education Project. Preview in the Isle of Man. Job Vacancy. 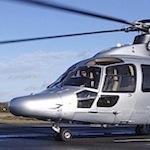 Helicopter Operations Manager. 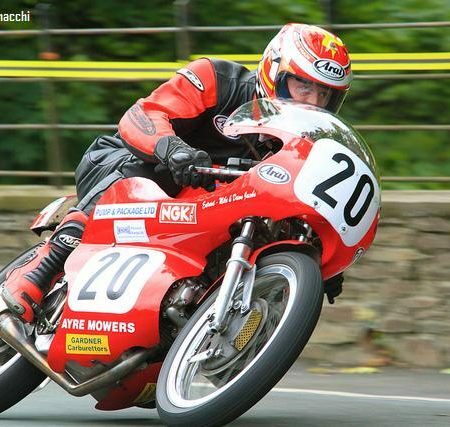 Isle of Man. MYO Coaching Program Works for Jasmine Potts. 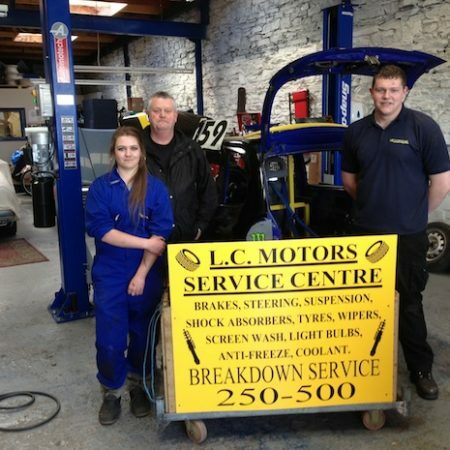 Following a recent coaching initiative by Manx Youth Opportunities, I am delighted to announce that LC Motors of Ramsay have offered a 12 week work experience to Manx teenager Jasmine Potts. 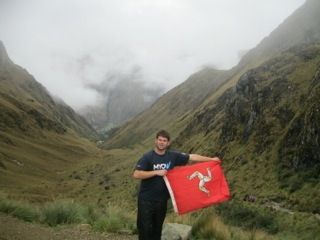 James Webb walked the Classic Inca Trail to Machu Picchu and raised £3500 for the Isle of Man Children’s Centre. 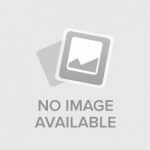 Read our Manx Youth Opportunities story.